Anger Management [Prod. by Kyle Hall] by A.I. A.I. 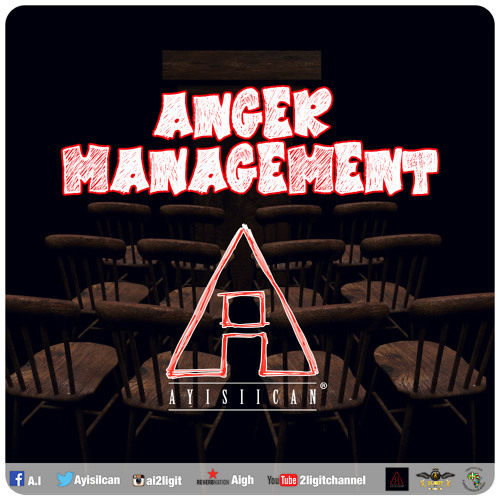 's first single, "Anger Management", was released after it won first place for the R&B/Hip Hop category in the 2013 International Songwriting Competition. This song was Produced by Kyle Hall of Open Minds Ent., recorded by Loony Tunz & Jay-so and mixed and mastered by Jay-so.